 Swim Las Vegas is southern Nevada's premier USMS Team. We are not your traditional masters swimming club! Our programs focus on the front-crawl (freestyle). We cater to adults who absolutely do not know how to swim, to athletes that want to fine tune their technique and improve their swim times, to swimmers who just want to get back in the water -- and everyone else in-between! Our programs are designed to get you fit and for many, race ready. With Group Training being our most popular program, we also provide private to semi-private swim lessons, along with Group Swim Clinics. 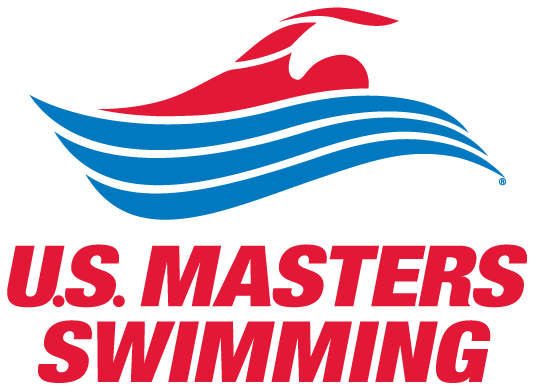 Our Coaches are USMS Certified with years of experience teaching, training, and are passionate swimmers themselves. Read the Bios here.